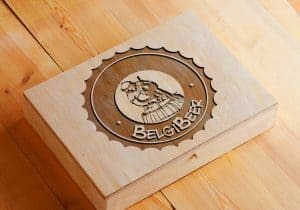 There’s the type of beer geek who subscribes to a subscription box like Belgibeer – and I’m proud to be one – and then there’s the beer geek that lives and breathes lagers and ales. 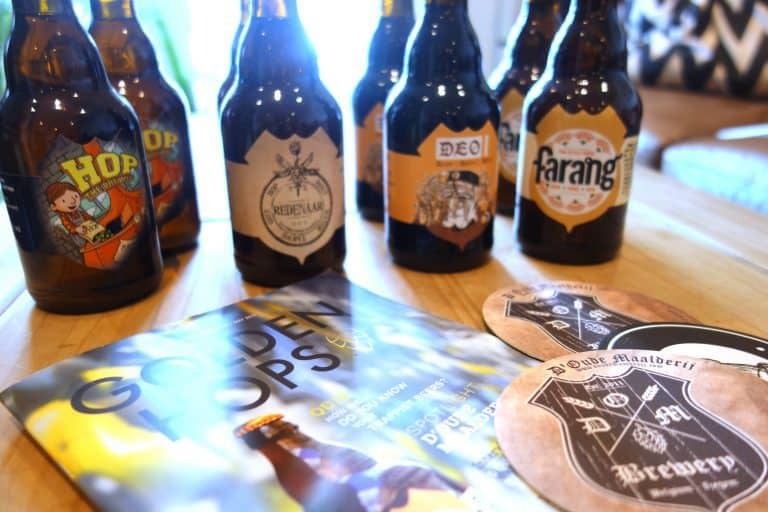 Jef Pirens from D’Oude Maalderij, the brewery featured in this month’s Belgibeer box, is one of such legendary obsessives: he’s a one-man band who built a brewery, acts as head brewer and runs a bar that houses his catalogue of over 2,500 bottles squandered in its cellar. When he founded the brewery, he felt that Belgians had forgotten about and were no longer passionate about their brewing heritage. D’Oude Maalderij therefore focuses on traditional methods, but Pirens is only 35 and open to employing some modern twists. 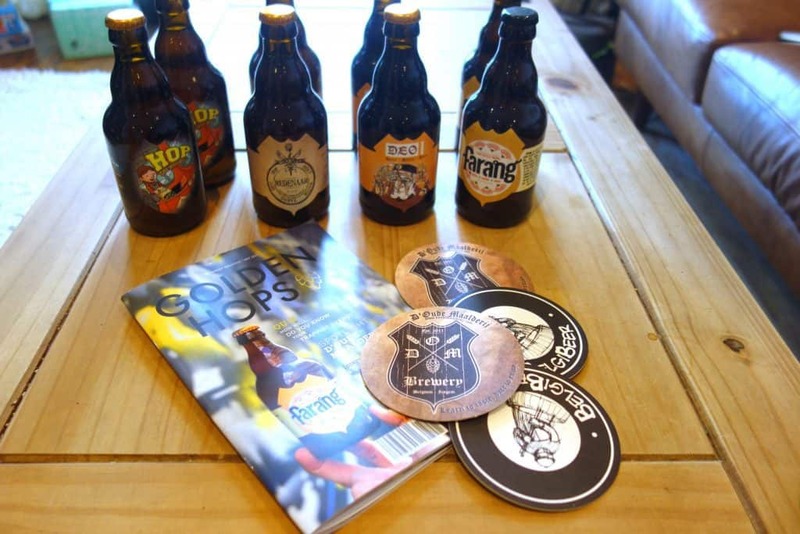 The brewery was originally established by four friends as a hobby, but after some initial success, three dropped out, leaving Pirens to take the reigns. His headlong approach – where he is the boss, brewer and everything in between – means that the beer is a true labour of love. 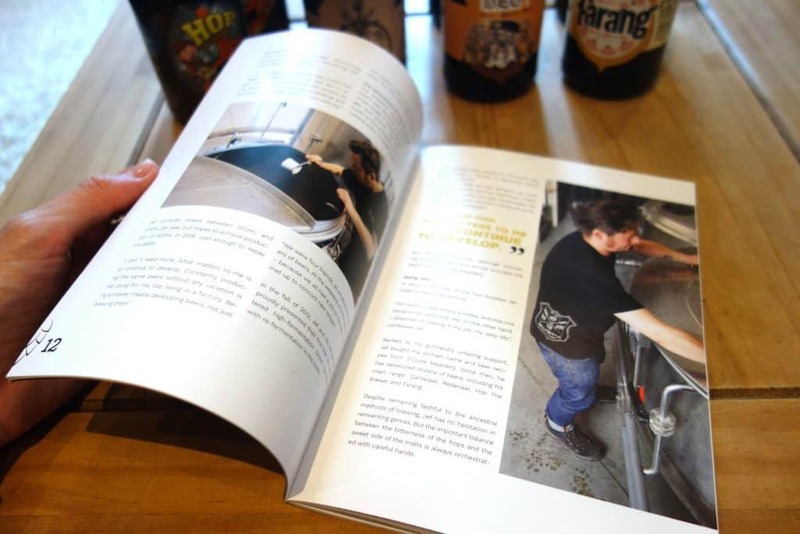 His story is inspiring and wonderfully told in this month’s Golden Hops, the magazine that accompanies each Belgibeer box. 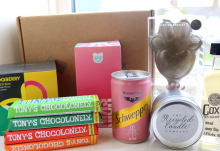 The box includes four examples from the brewery’s range, two bottles of each, which arrive in a large box, packed safely inside for transport. Alongside some coasters and Golden Hops, this is all that a beer drinker needs to fully immerse themselves into a modern and unheard of brewery located in an old Flemish garden centre. 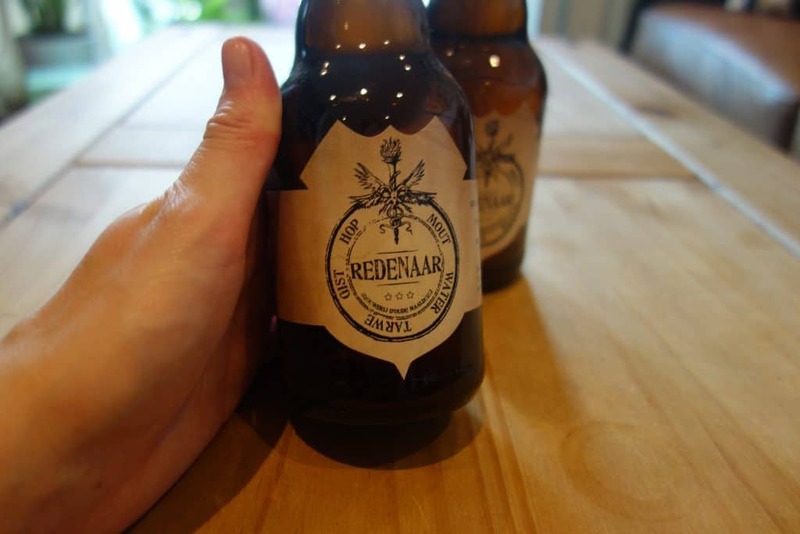 The first beer this month is Redenaar, a Belgian blonde that boasts the expected characteristics of this style from its appearance, with a golden body and creamy, white head. On the nose is some spiciness with citrus and there’s a mild bitterness in the taste. It’s a solid and refreshing Belgian blonde that makes for easy drinking. The beer itself was brewed for the Bruges Bierfestival in February 2013, using six different malts and three hop varieties, giving it a bill of subtle characteristics that make it an interesting beer. 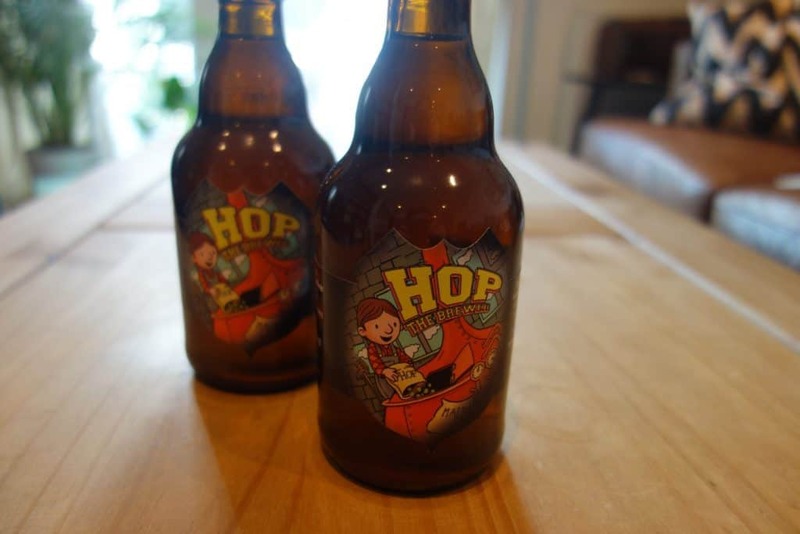 Following this, the Hop the Brewer is a Belgian IPA – a curious style – and demonstrates the more adventurous side of D’Oude Maalderij. It looks like an IPA with a deep golden body and gives off very juicy, fruity notes from the hops. The taste is nicely balanced with malty sweetness and a lingering bitter hit. This was brewed for the Zytos Beer Festival in 2014 and uses another impressive line-up of five malts and three Belgian hops. It’s not as tropical or citrusy as your typical IPA, but is nicely drinkable. 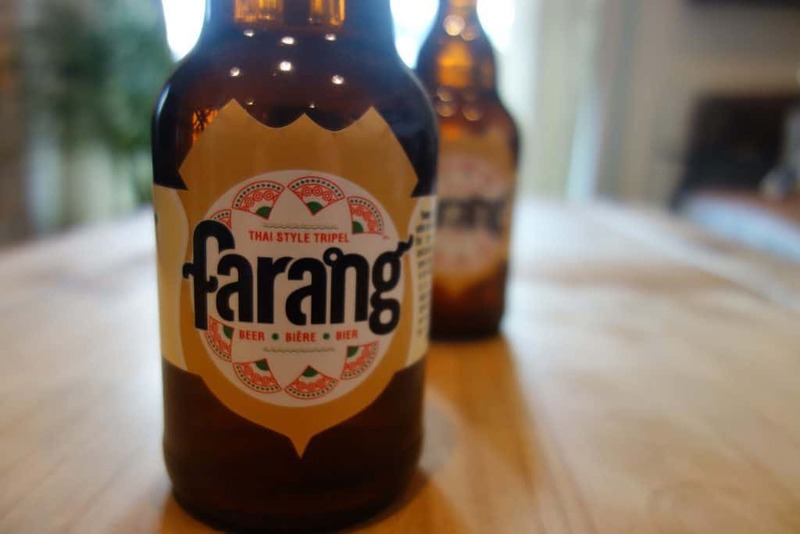 The Farang, a Thai style Tripel, was the most curious of the bunch, given its atypical style. On the nose it’s mostly floral and spices, which are replicated on the palate. This one comes in at 8%, so it’s slightly boozy, but is intended to complement the lemongrass and heat found in Thai cuisine. 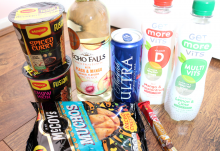 The beer was developed for just this purpose, for a Thai restaurant, and galangal, a root/plant that is close to ginger and often used in the native dishes, was used in the brewing process. This gives the beer a pleasant, zingy characteristic. 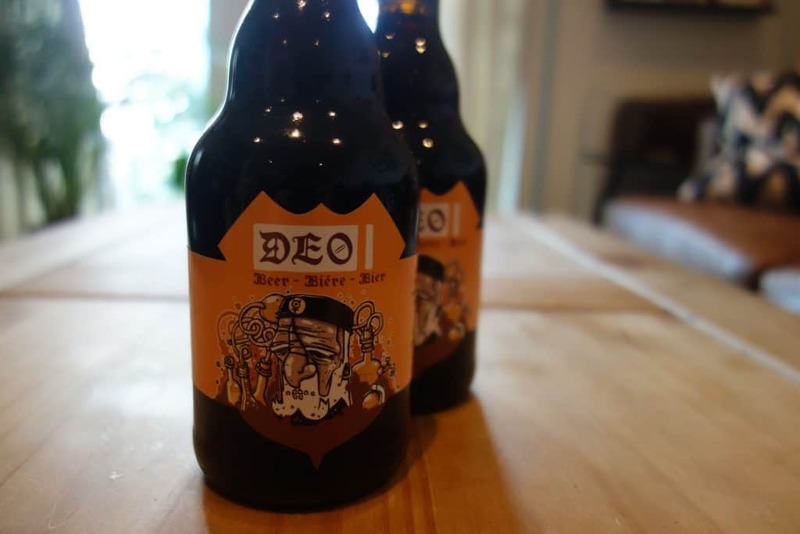 Finally, the Deo, a porter, is another style that intrigued me; very much a UK staple, the porter is something I’d not expect to encounter with a Belgian brewery. This variation pours an opaque brown, topped with a foamy tan head. It gives off robust chocolate notes accompanied by punchy coffee. 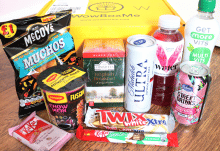 There’s more intense coffee in the body, with nuances of citrus and a finishing bitter note. It’s a good iteration worthy of praise. From where I’m standing, the risks that Jef Pirens took have really paid off and I’m grateful to appreciate the fruit of his labour courtesy of Belgibeer. A delicious selection of Belgian beer that balances traditional and modern superbly.